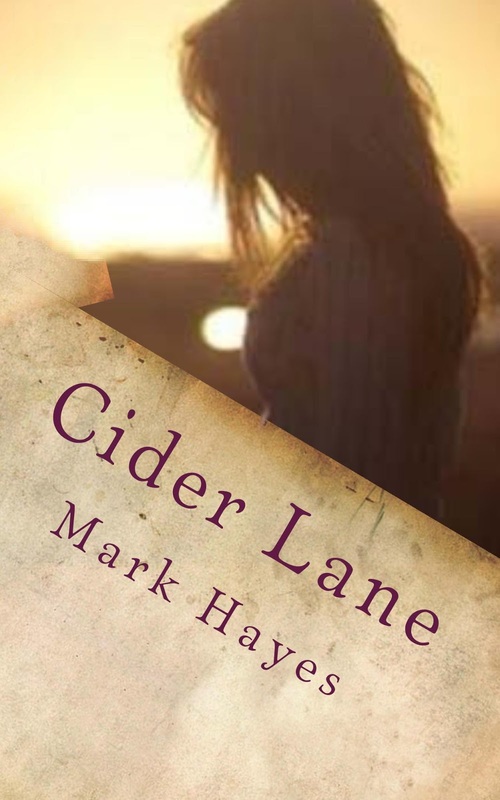 Cider lane has been reskinned, to go with the reproofing of the text. Very pleased with the new cover . The back cover will appear here at some point in the next couple of days once the cover is live on Amazon. Bye bye old apple tree cover, welcome in the Lost Girl cover. 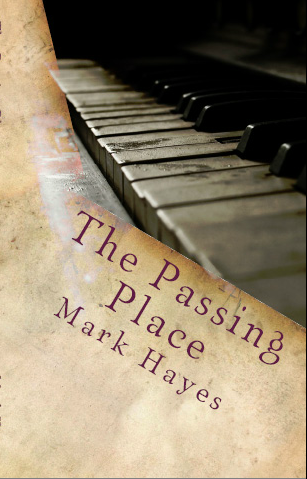 To celebrate I made a cover for the forthcoming The Passing Place novel as well in the same style . This entry was posted in books, cider lane. Bookmark the permalink.